You might be surprised to find out that I have only just began to officially 'work' for Creatively Squared as one of their content creators. I have been with Creatively Squared from the very beginning. I'm an active member of the community and I have enjoyed hosting challenges from time to time. But recently I have stepped up and tried my hand at content creation and product styling for Creatively Squared. This has allowed me to delay my return back to my day job and pursue my other loves in life, styling and photo making. I say making because if you follow me on Instagram you will know that I, like many others on the gram, love actually creating a photo as opposed to taking a photo. Of course, I do a lot of photo taking too. Joining the Creatively Squared ranks also allows for a very flexible work arrangement around looking after my wee munchkin, Aylee. As I am a Mother now, I am very much time poor [and I thought I was time poor before Aylee]. I need to be very efficient with what time I do have and allocate that time accordingly. 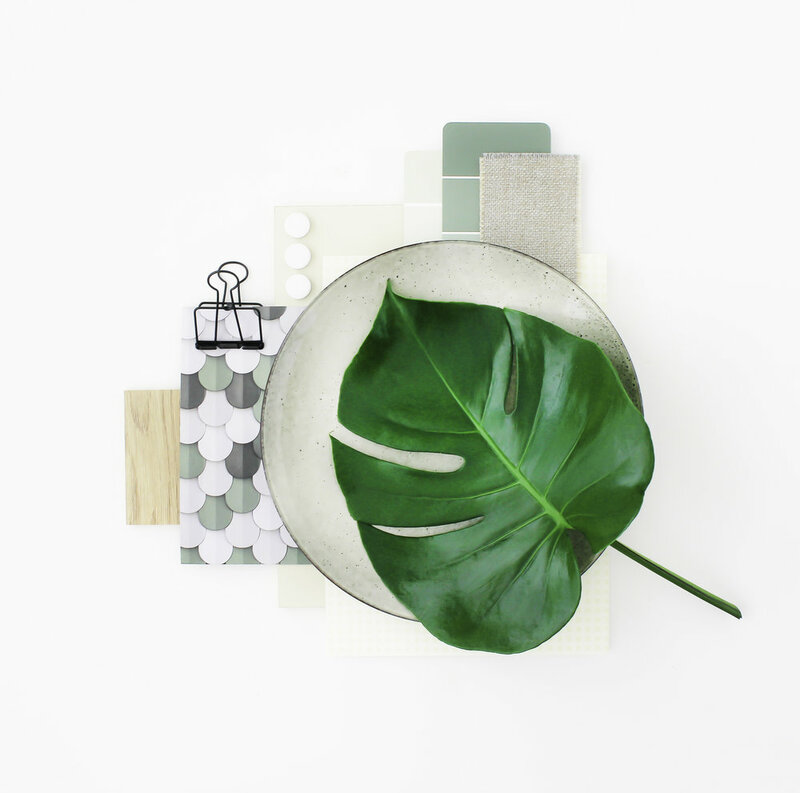 Creatively Squared simply provides me with a brief and mood boards [which they have refined themselves directly with the client] and I simply style to meet those requirements. It really is that easy and it allows me to focus on creating the beautiful content. I have learnt so much through my first few jobs with Creatively Squared. The guidance Creatively Squared provides brings the best out of my creative process and has be invaluable in my styling journey. I think these skills are reflecting positively on my own personal style too. The jobs so far have all pushed me to step outside my comfort zone and try different styling aesthetics that I wouldn't otherwise attempt in my world on the gram. I have especially loved venturing to the 'dark side' and styling a little bit moodier than my usual light and bright aesthetic which has really surprised me. Lastly, working with Creatively Squared gives me the opportunity to work with big brands which I otherwise wouldn't. I find it very hard to charge anyone for styling and content creation because I love it so much. I am so passionate about doing it and simply want to help others out through it...I find it hard to put a monetary value on this. Creatively Squared takes the awkwardness out of the client negotiations and those financial nitty gritties which again allows me to focus on the creativity. And it's nice to get financially rewarded for all my hard work sometimes. Plus, I see it as an investment back into my own Instagram and ultimately that’s supporting lots of small businesses because let's face it, I'm totally obsessed with buying things for Aylee! If you love styling and photography and like would to join the team at Creatively Squared we are always looking for passionate creatives to work with our clients. Apply online today!